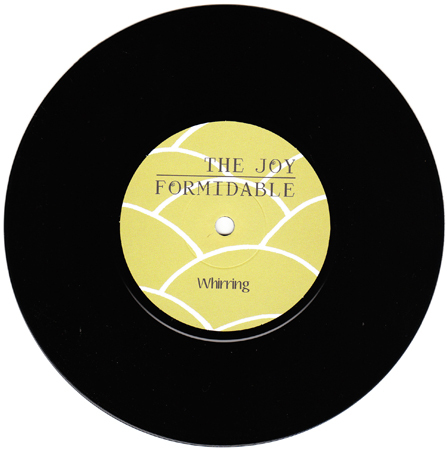 "Whirring" was the breakthrough single for the Joy Formidable. I fully admit to not being the first on the scene with this band, but as soon as I heard this song, I was hooked. 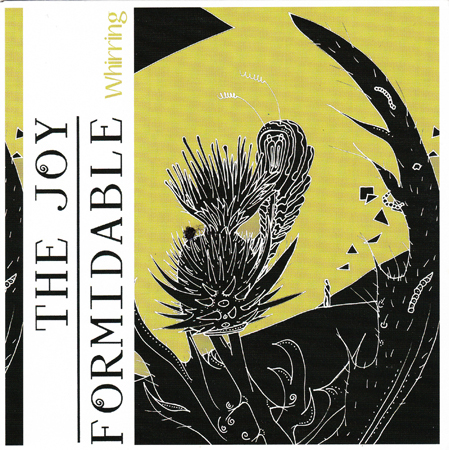 The Joy Formidable summons the guitar-driven rock of their '90s forefathers, and "Whirring" is one of the shining examples of that sound. Great song. The original 7" is pretty rare, but the value is a bit volatile (though never really clearing the $30 mark). At one point, I read that it was limited to 500 copies, but can't seem to find anything that commits to that number anymore. It would make sense, as that is the standard pressing these days for unproven bands. All were on black vinyl. 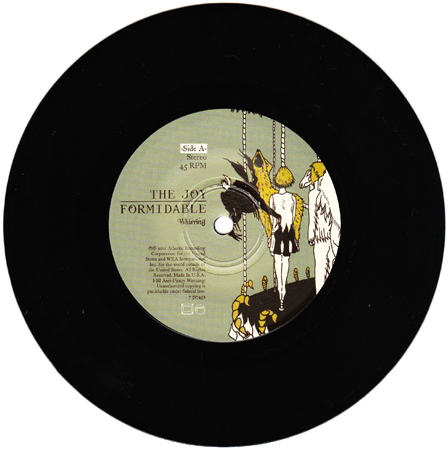 The b-side is a really cool version of "Whirring" in Welsh. In 2011, Atlantic re-released this single, also on black vinyl, but with different artwork. It was released for Record Store Day. This one was limited to 2,000 copies. It is not hard to track down.